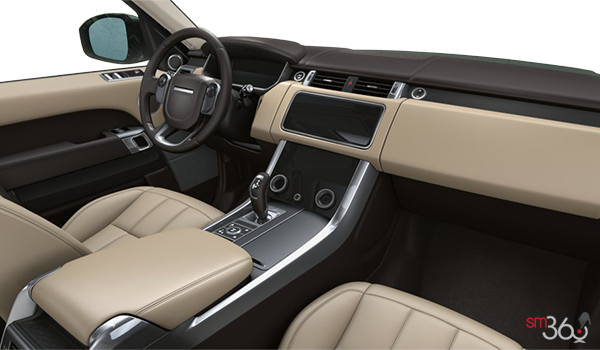 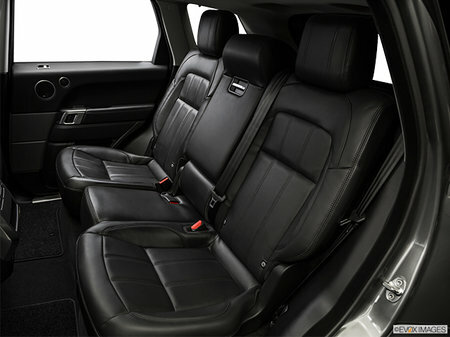 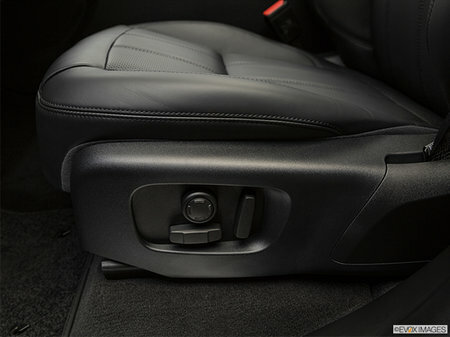 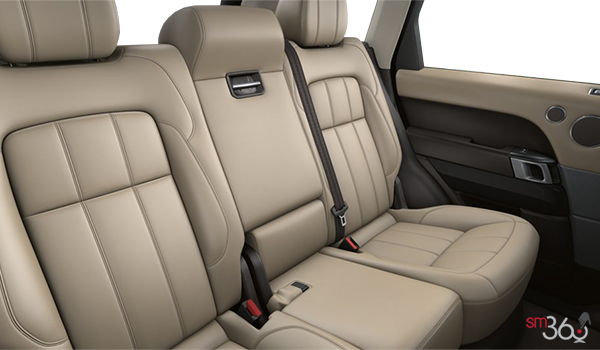 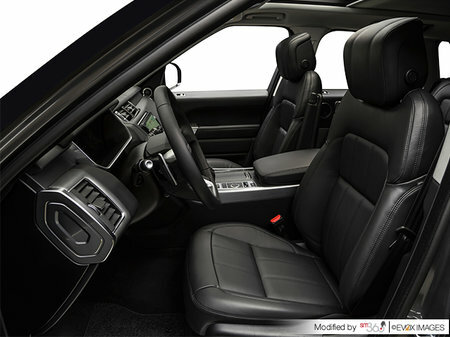 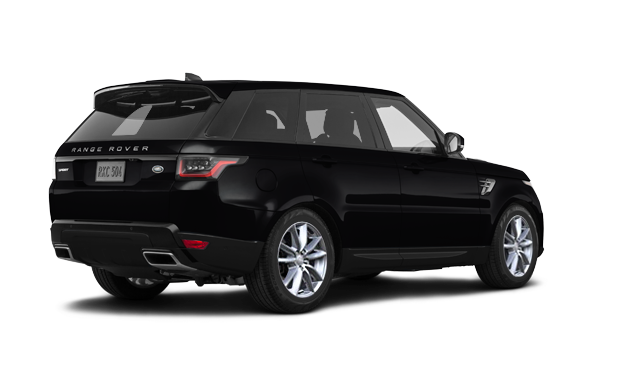 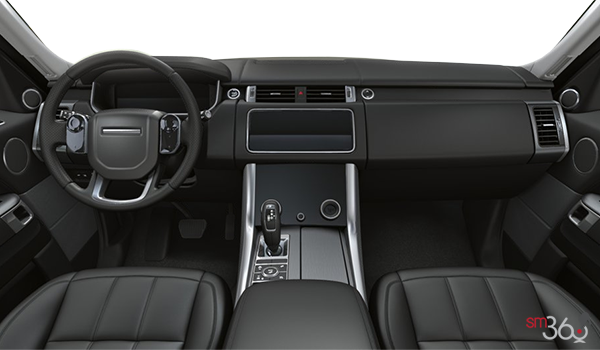 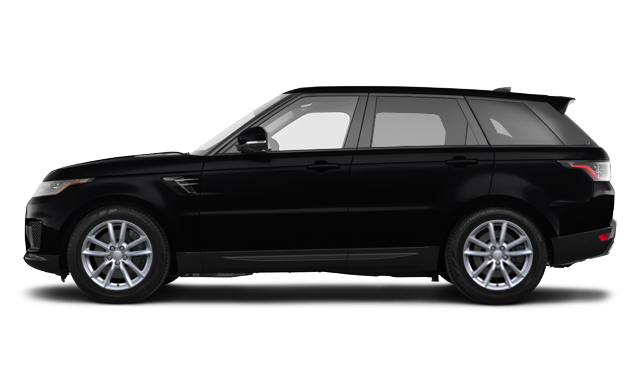 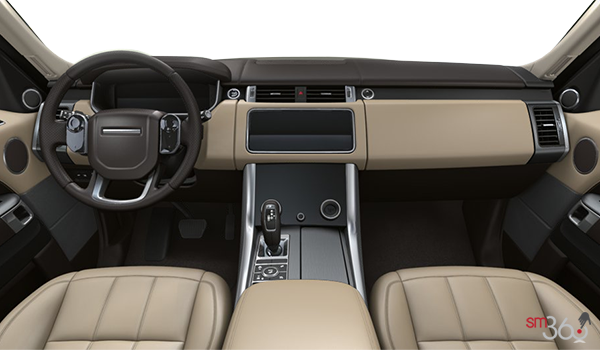 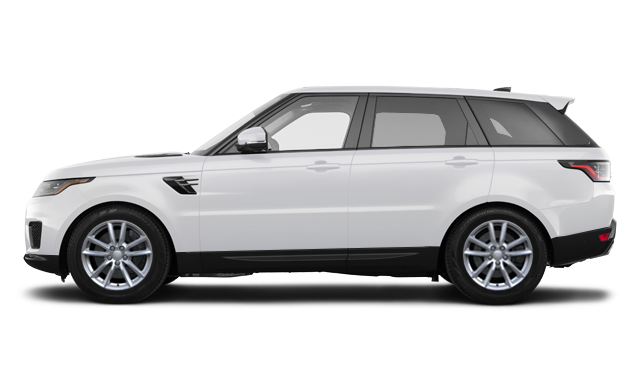 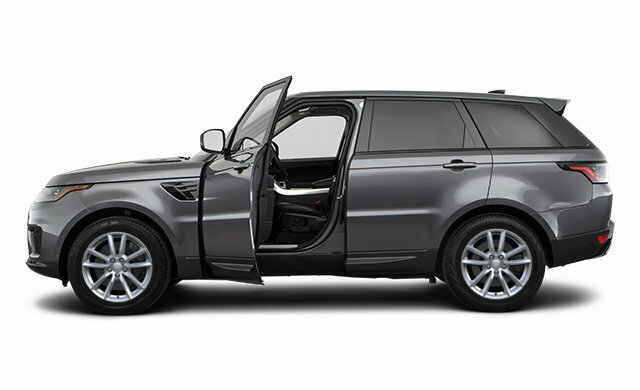 With sportier design cues and a powerful, muscular stance, the Range Rover Sport is designed for impact. 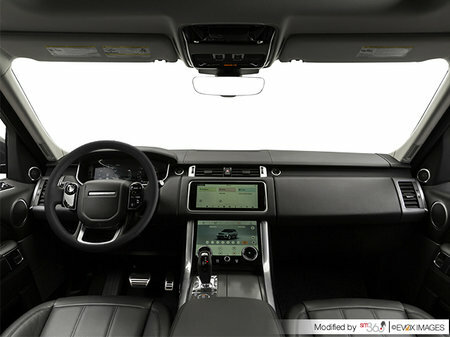 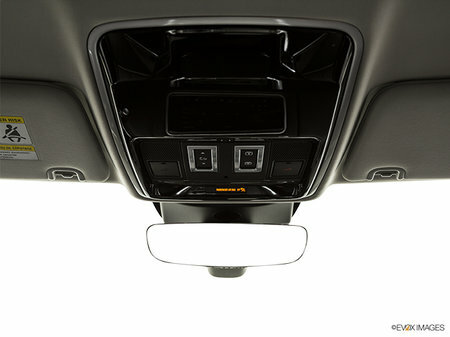 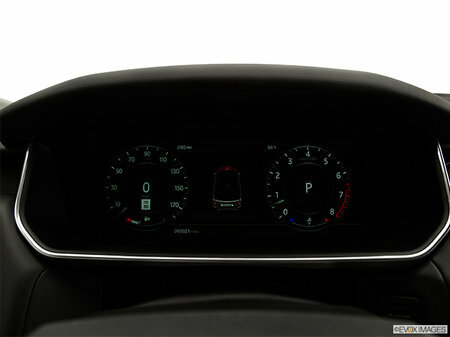 Cleaner, more dynamic, there’s a contemporary feel everywhere you look—from the Range Rover Sport grille, redesigned hood vents to the refined, yet sporty wheel options. 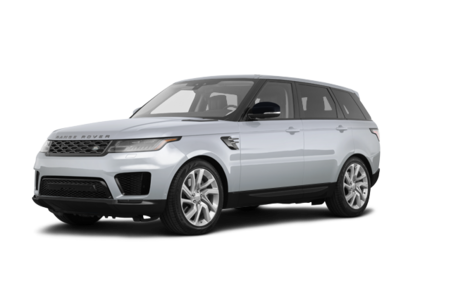 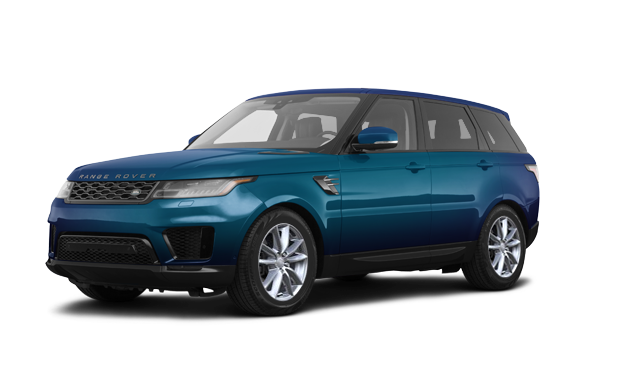 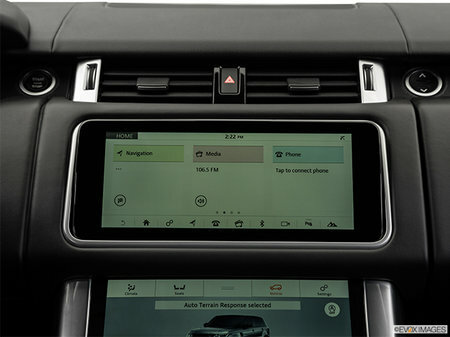 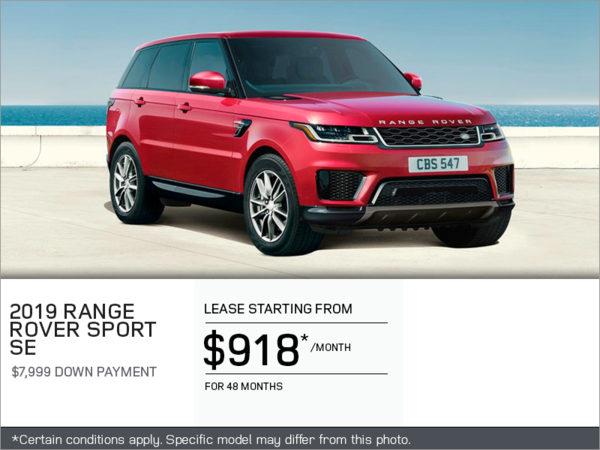 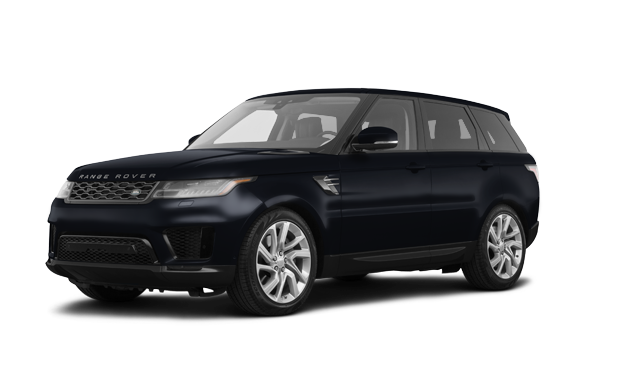 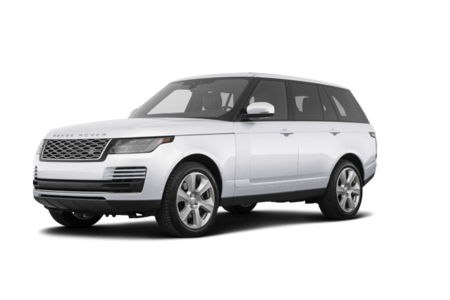 Interested by the 2018 Land Rover Range Rover Sport SE ?